These apartments are spacious & stylish, accommodating up to two guests in a King size bed (or two singles) with walk-in robe. They feature an ensuite bathroom with complimentary toiletries, separate lounge area with reverse cycle air conditioning, along with an iron & ironing board. These apartments are spacious & stylish, accommodating up to two guests in a King size bed (or two singles) with walk-in robe. They feature an ensuite bathroom with complimentary toiletries & Spa Bath, separate lounge area with reverse cycle air conditioning, along with an iron & ironing board. These apartments are fully furnished, sleeping up to four guests & feature a large bathroom with hair dryer and complimentary toiletries. 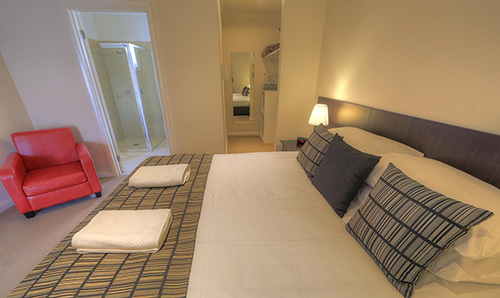 Each Bedroom has a King size bed that can be split into two single beds. 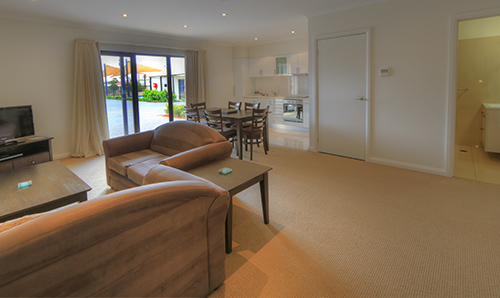 The apartment has a fully equipped kitchen & spacious lving area with Reverse Cycle Air Con, LCD TV & DVD. Fully furnished, sleeping up to six guests in three bedrooms - all with King beds two of which can be split into two singles. The generous space includes two bathrooms with hair dryer & complimentary toiletries, a fully equipped kitchen & spacious lving area with Reverse Cycle, LCD TV & DVD. Modern, Spacious rooms, Luxurious styling. Your Comfortable & relaxing Home away from Home. Red Earth Motel consists of 11 studio apartments, 2 studio spa apartments, three 2 bedroom self-contained apartments and a 3 bedroom self-contained apartment. The rooms are referred to as apartments due to their large, spacious design and the full kitchen facilities available in each of the self-contained apartments. The 3 bedroom apartment has a washing machine/dryer in room. Every room is light and spacious, and is completed with the very latest in contemporary fittings and decor. The rooms have reverse cycle air-conditioning in both the living areas and in each of the bedrooms. 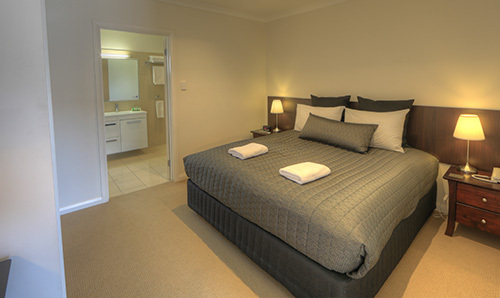 The rooms also have all the mod cons including wireless internet access and FOXTEL. The motel itself features an in-ground pool, BBQ area, grassed area for children to play, and a guest laundry. The facilities are immaculate, providing a sense of pure luxury. More Like a Suite than a Motel Room. Comfortable, Relaxing, Affordable. Even though it is on the main road, it is whisper-quiet. The beds were very comfortable. I have never slept so well in a motel. Our room was very clean. Staff were friendly and very helpful. These guys really set the benchmark for motels. Truly outstanding. One of the best motels I've stayed in. Comfortable beds, modern furniture and design. The size of the rooms and bathroom were excellent. Hopefully I can come back to Broken Hill one day and stay here again! Great accomodation clean and comfortable with wonderful huge bed. Huge amount of storage in walk in robe. Quiet location and a way walk into town for dinner. Lovely lady in reception. 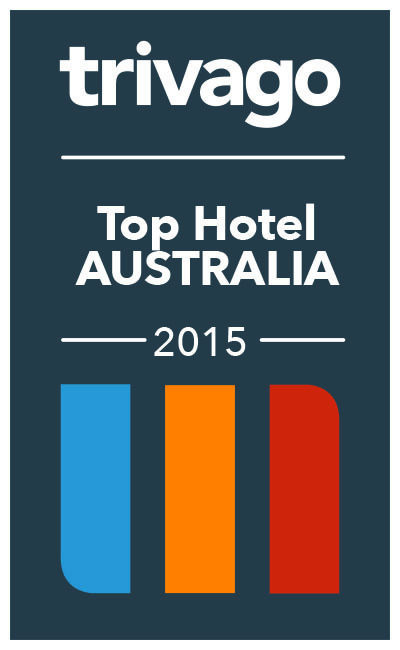 Highly recommend staying here if you visit Broken Hill. The Red Earth Motel offers 2 Disability Access Studio Apartments, these rooms are equipped with mobility railing in a large open plan style bathroom with walk in shower. At Red Earth we strive to meet all of our guest requirements and will go to lengths to ensure our disability access room is the most functional for you. 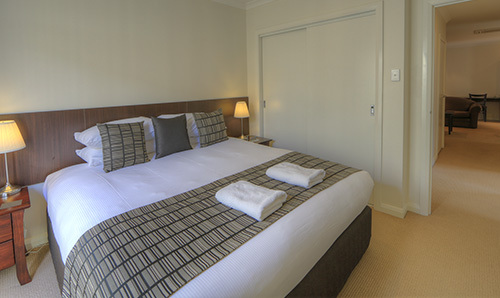 If you are considering booking this room, please feel welcome to give us a call to discuss your requirements. We can arrange for the hire and installation of any equipment required as well as move and remove furniture to allow for greater access in and around the room. 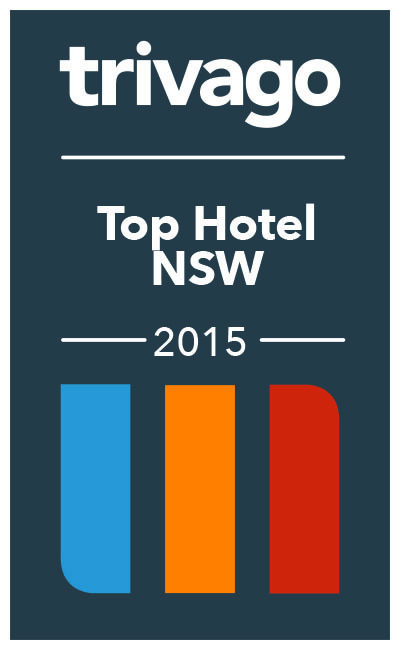 Contact Us to Enquire About Our Rooms, Book Direct or Modify Your Booking. © 2015 Red Earth Motel. Website by Jupiter Interactive.